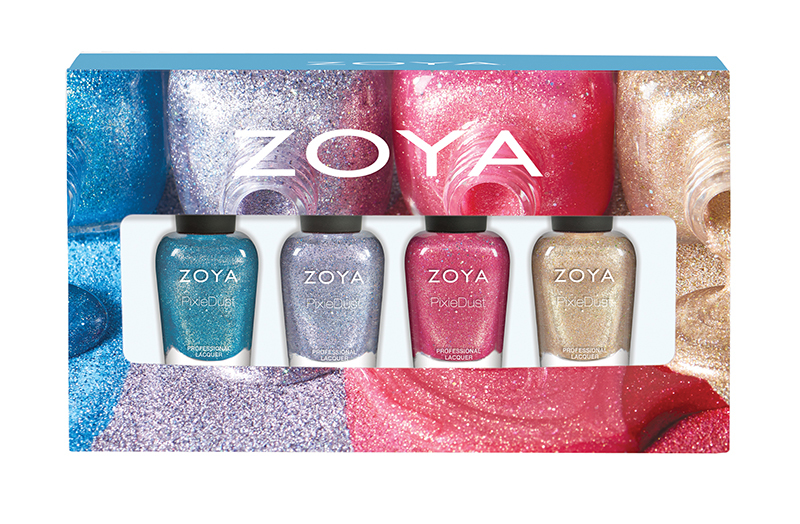 Tilly - ZP846: Starry grey textured PixieDust with a small holographic glitter interwoven with a darker gunmetal. 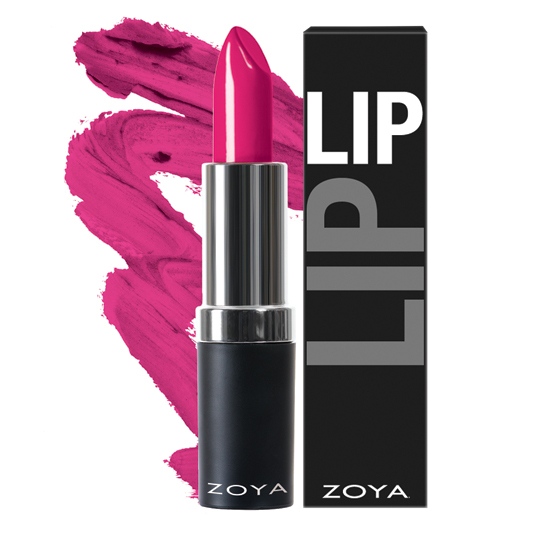 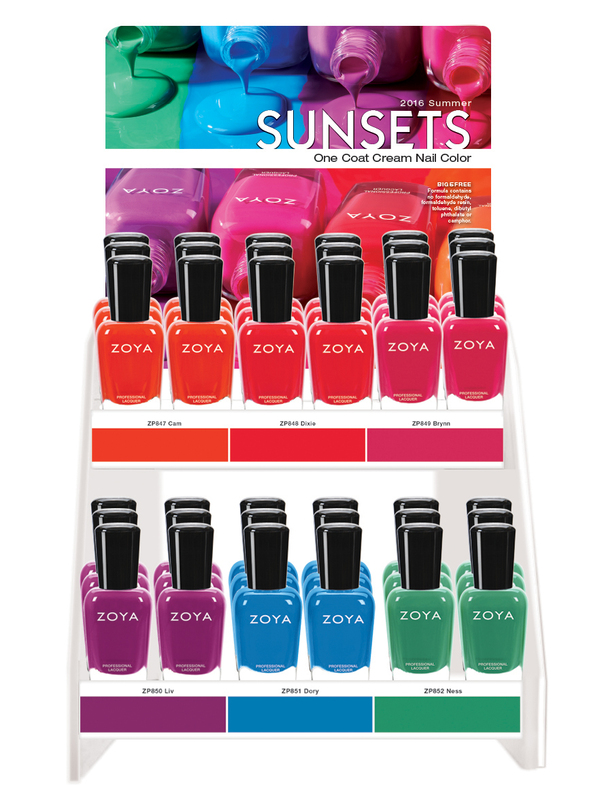 Perfect for hot nights out on the town. 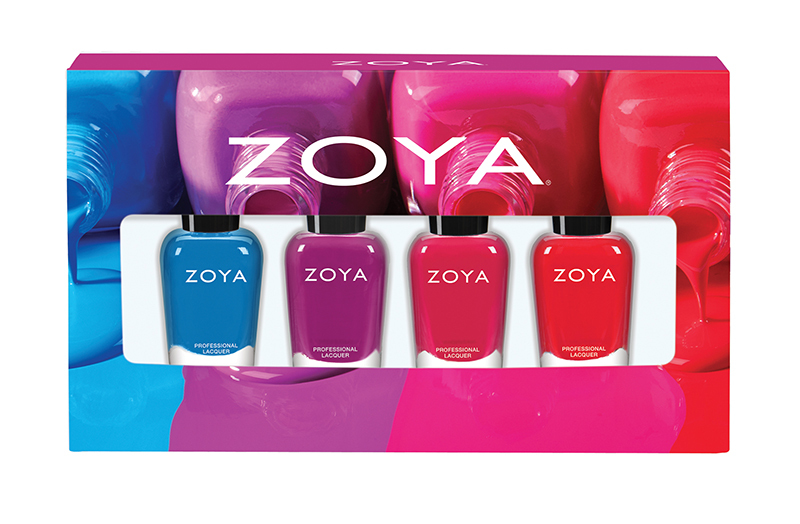 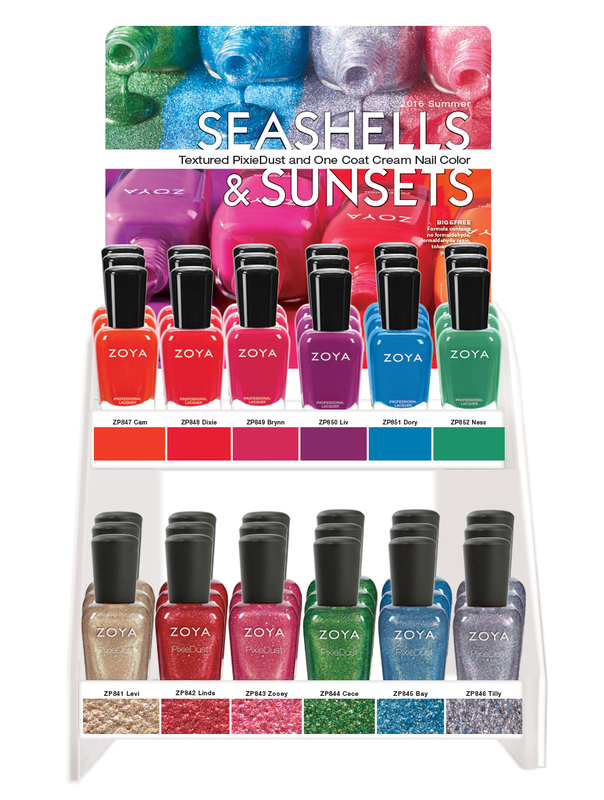 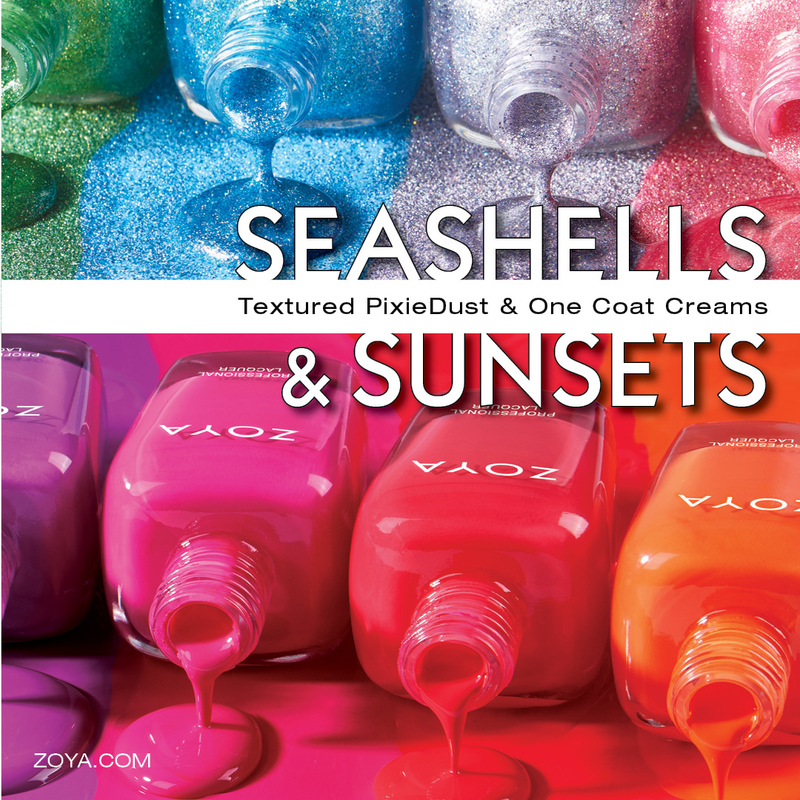 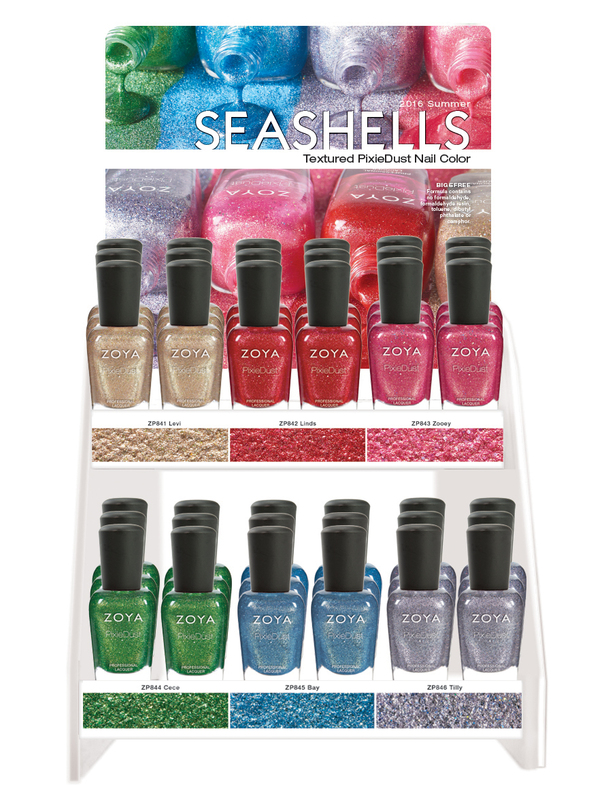 Update: Zoya Seashells & Sunsets nail art HERE.